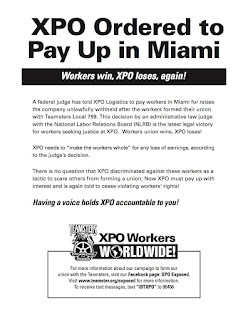 The XPO employees in Miami Florida stood Strong and held to their true beliefs that organizing is the right thing to do. 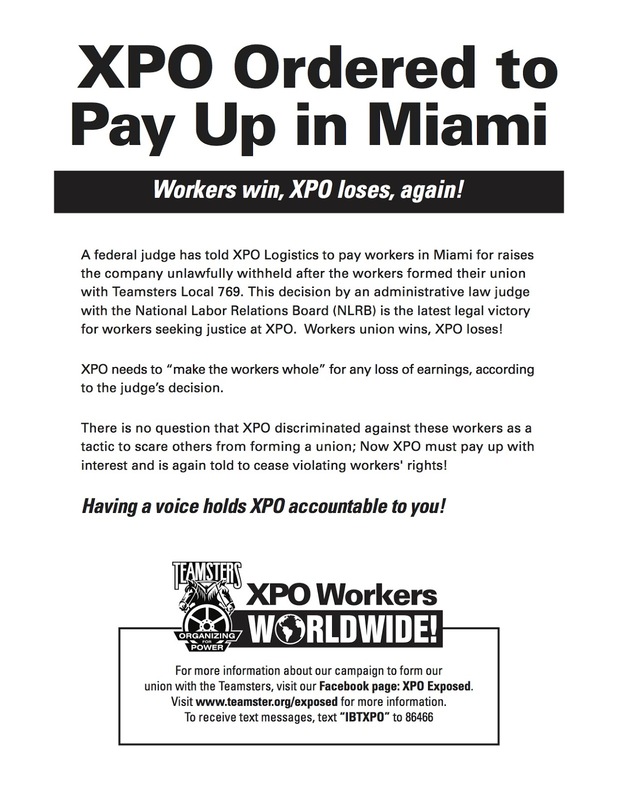 Now reap the rewards of standing up to XPO. And not giving up hope, because they did not get new tractors.